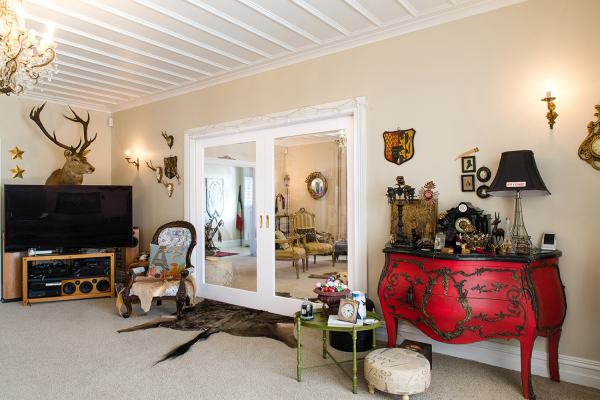 We employed Julian Davis in 2011 to build and project manage our home and it is with genuine pleasure and satisfaction that we recommend Davcon. We had a lengthy list of specific requirements and a desired outcome for our build and Julian helped us to realise our dream through expert planning, craftmanship and collaboration. Julian respected our vision throughout the entire process, offering his knowledge and experience whilst also respecting and appreciating our own wants. Julian has excellent communication and organisation skills, which reflects in his leadership style, offering assistance whenever necessary. His team were approachable, courteous and positive, which was mirrored by Julian's own interpersonal skills. Any issue which arose was dealt with in a professional manner. Working alongside a company which showed a determination and willingness to take action to achieve results was an important part of the process for us, and these qualities were evident in Julian from the onset. Julian worked within our budget, offering transparency, and the timeframe in which we hoped the process would be completed was met. We were thrilled with the process and final product, this company made building a home a worthwhile investment in more ways than one. 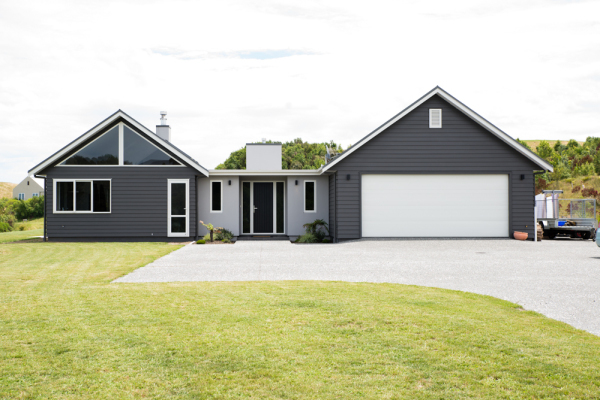 We cannot say enough good things about Julian Davis and have no hesitation in recommending Davcon Construction as a reliable and honest business in Hawke's Bay. “We cannot say enough good things about Julian Davis and have no hesitation in recommending Davcon Construction as a reliable and honest business in Hawke's Bay." We are very pleased to write this letter of reference for Davcon Construction. 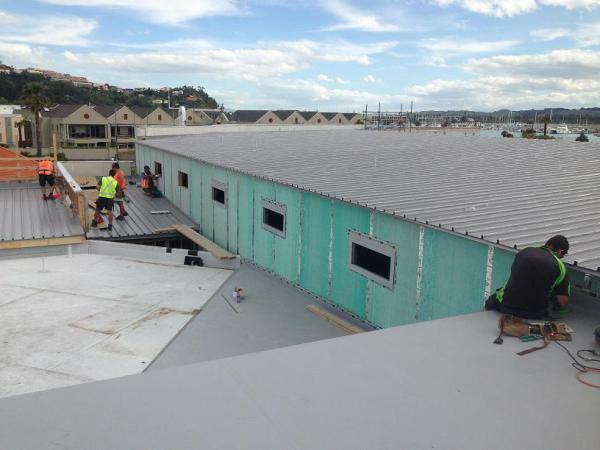 In April 2014 we undertook a new 25 unit motel complex and conference room project to be constructed next to an existing restaurant known as East Pier in Nelson Quay, Napier. The project was too big for our own company to undertake. We contracted Davcon Construction Ltd to do all concrete, steel and blockwork. This was completed to such a high standard that we subsequently contracted them to oversee and run the entire project to completion. Our initial meetings were with Julian Davis. We were impressed with his professionalism and knowledge of the building industry. He was friendly and approachable. Roger Mosley of Davcon Construction Ltd was the Site Foreman. We found Roger's organisational skills and communication with ourselves, sub-trades and local authorities to be exceptional. He has a comprehensive knowledge of the Building Code and Practice and as a result the project ran seamlessly. Roger was fantastic to deal with, was extremely reliable, conducted himself in a professional manner at all times and had the respect of all tradesmen on site. It was a pleasure to work with Davcon Construction Ltd and we would certainly use them again for any of our future projects. “We found Roger Mosley's organisational skills and communication with ourselves, subtrades and local authorities to be exceptional." Being Wellington based, we had the added challenge of working with our builder and architect remotely. Julian and his team made this process very easy and hassle-free. His communication and project management were excellent and he has a great team who reflect the quality standards he sets. Our 348 sqm house was completed within a year which was earlier than anticipated and on budget. We would highly recommend Julian and his team at Davcon to anyone looking to build, especially those who may not be based in the Hawke's Bay. “Our experience with Davcon has been outstanding from start to finish." We approached them along with other potential builders to provide pricing for major renovation to our 1890's home on Napier's Bluff Hill. From the start it was clear that Jules and his team knew what they were about and provided clear and concise pricing and budgets for the project. Other companies were providing cheaper pricing, but were lacking in detail and ideas of how best to do the project. From this process we selected Davcon as the builder for the project. From start to finish the project went for around a nine-month period with an overall cost of $600k+. As the stages of the renovation progressed they were able to provide specialist teams to cater for different facets of the job. All of which we found were excellent tradespersons with a desire to provide a really good quality job. The practical and visionary ability of Jules and his team was great to have and this provided a finished product that we are exceptionally happy with. “As the stages of the renovation progressed they were able to provide specialist teams to cater for different facets of the job."